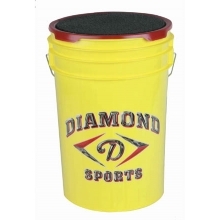 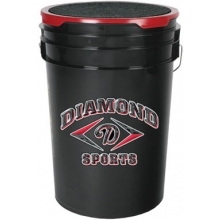 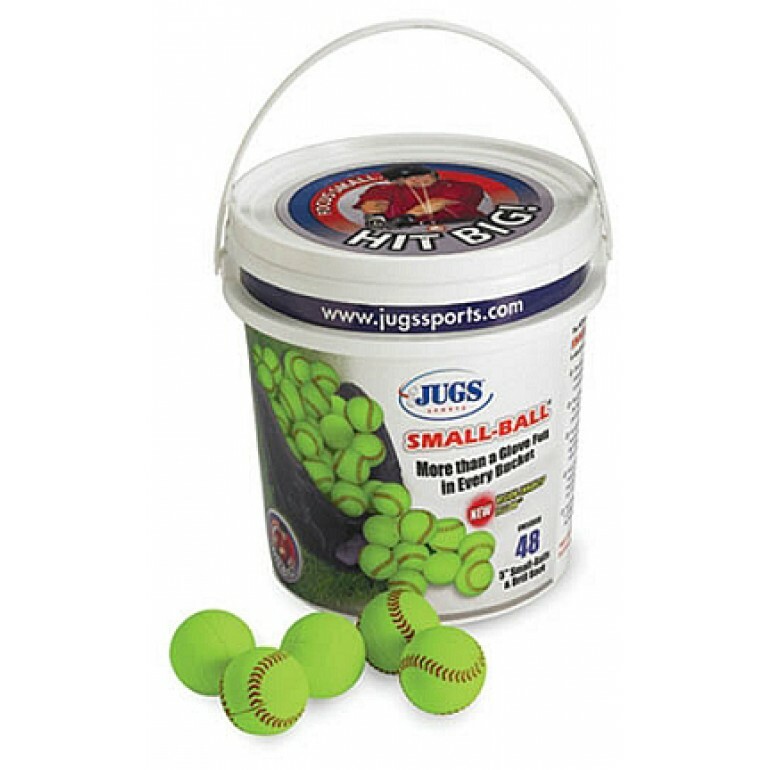 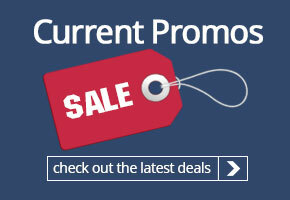 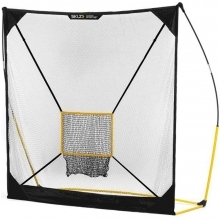 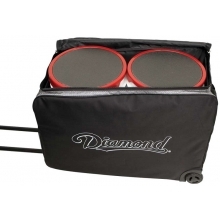 The Jugs Small-Ball™ Bucket of balls is the best pitching machine ball on the market. 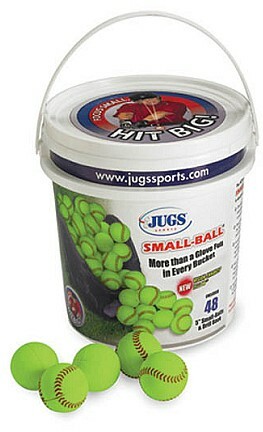 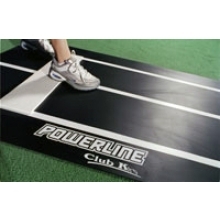 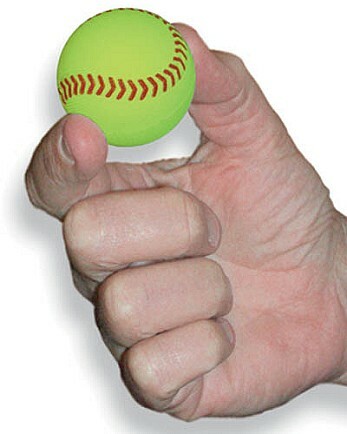 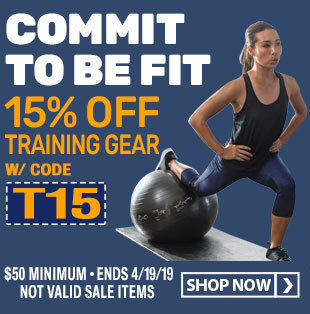 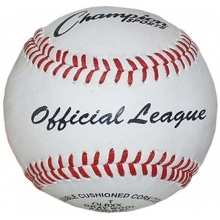 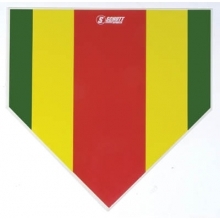 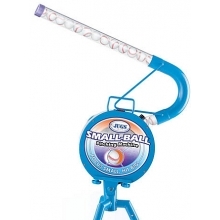 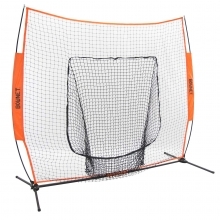 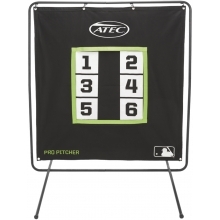 These small balls are great for teaching players hand-eye coordination and quick batting skills, as well as teaching them to track the ball from the pitcher's release point to the impact zone. 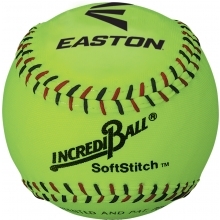 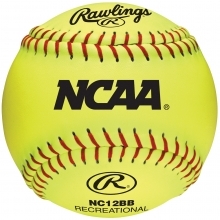 These 5" vision-enhanced yellow balls increase the hitter's mental concentration by hitting such a small ball. 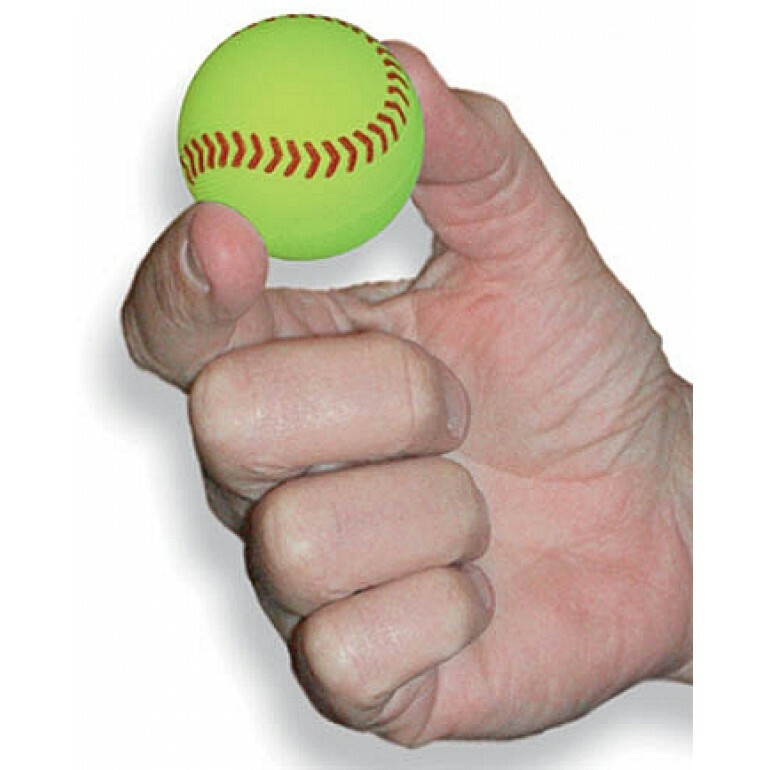 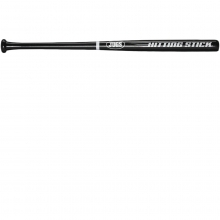 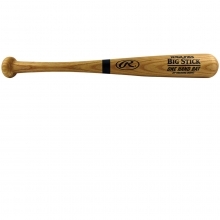 These Small-Balls™ will teach the fundamentals of hitting while removing the fear factor due to their soft foam construction.